It’s sad looking back on those now. 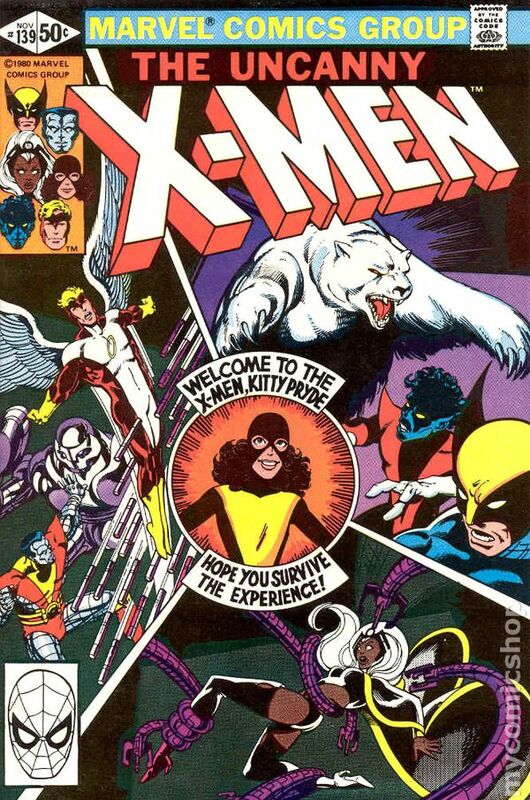 I wish Xmen was still like this. Yeah me too-a golden era that can’t be replicated!